I am a bit of a tea lover so whenever I come across any shops that sell tea, my feet usually directs me right into the door. 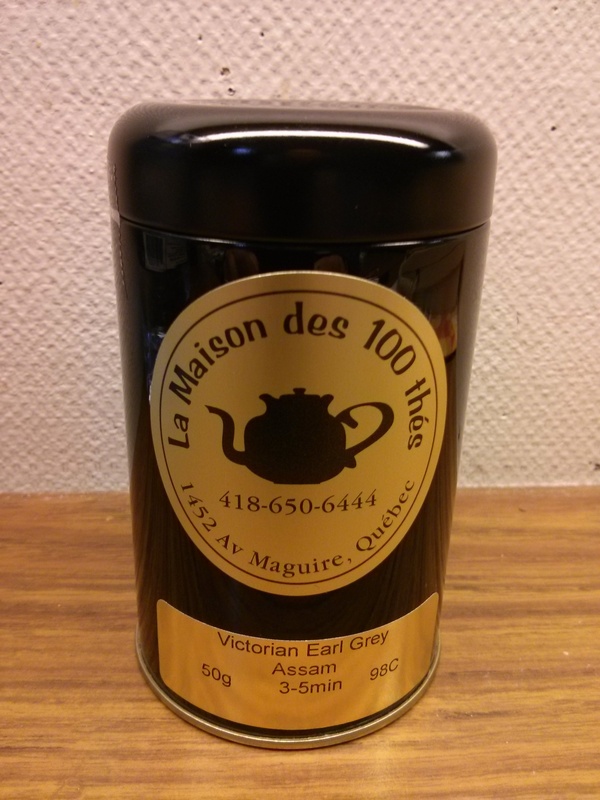 La Maison des 100 thés is a quiet little shop located on avenue McGuire that offers a range of tea from various regions of the world and they also carry the popular Kusmi teas as well. At first glance you might be deceived by appearances but the moment you step into the store you automatically get this cosy feeling that comes from drinking tea. 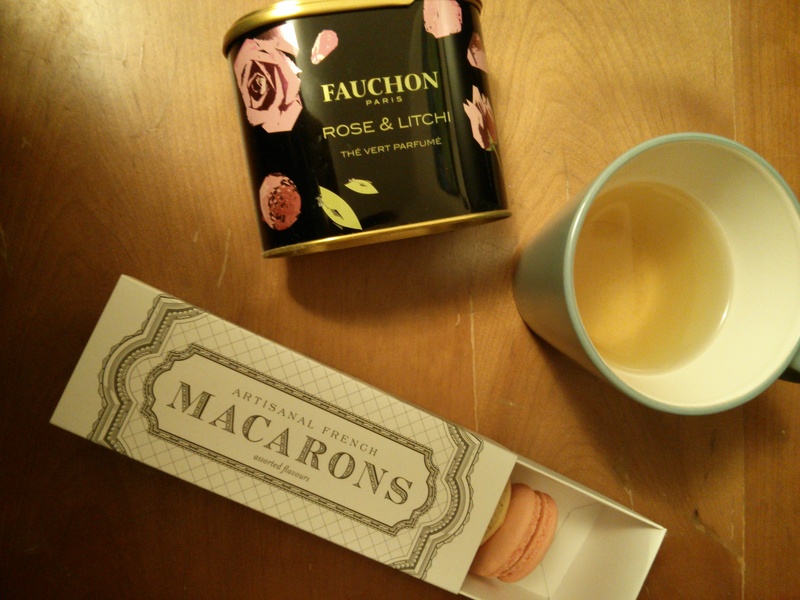 Categories: Food & Sweets, Travel | Tags: La Maison des 100 thés, Quebec City, Tea | Permalink. It is a bit difficult to write about Hong Kong without bringing up dim sum (directly translated in Cantonese it would be drink tea (yum cha)). This is one of the key dining experiences in the city as not only is it deeply rooted into the daily routine but it plays a key role in the culture of Hong Kong. 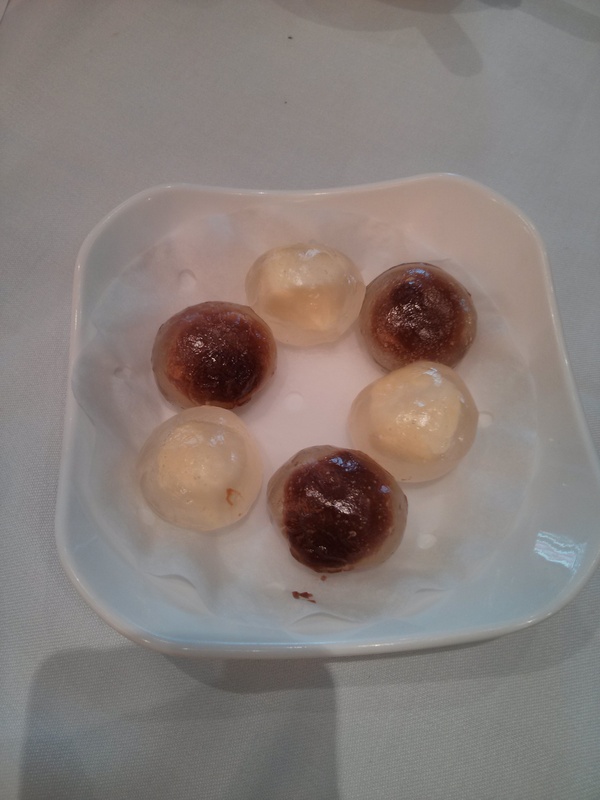 Dim sum is similar to brunch but it is something that has several time slots in a day. One can go early morning which can be as early as 7am or closer to noon which can be around 10-11am and even late in the afternoon as an afternoon tea. One of the unique things about this particular dining experience is that food is often served on a cart and in small portion sizes so you can have a variety of items from baked, friend to desserts all in one session. I have had dim sum many times over with my family in Toronto but it was definitely a different atmosphere in Hong Kong. 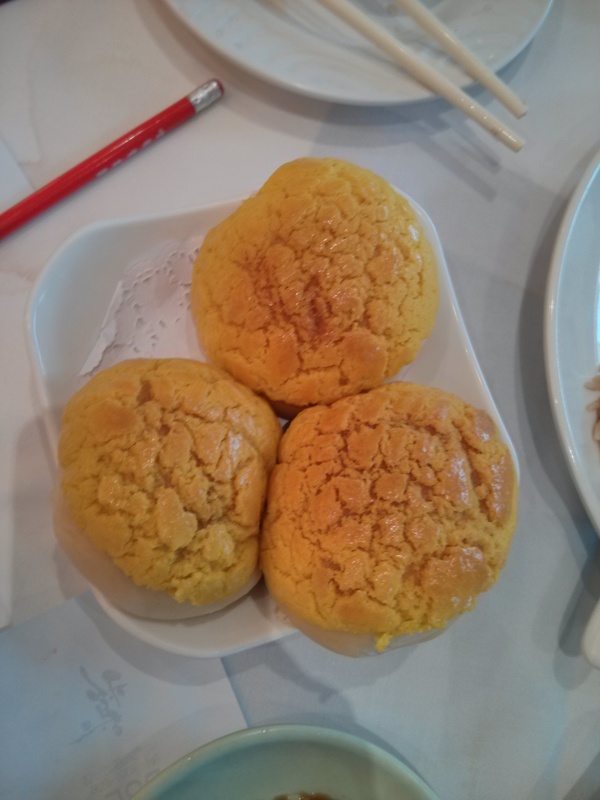 If anyone of you gets the opportunity to visit Hong Kong then dim sum is an absolute must!! 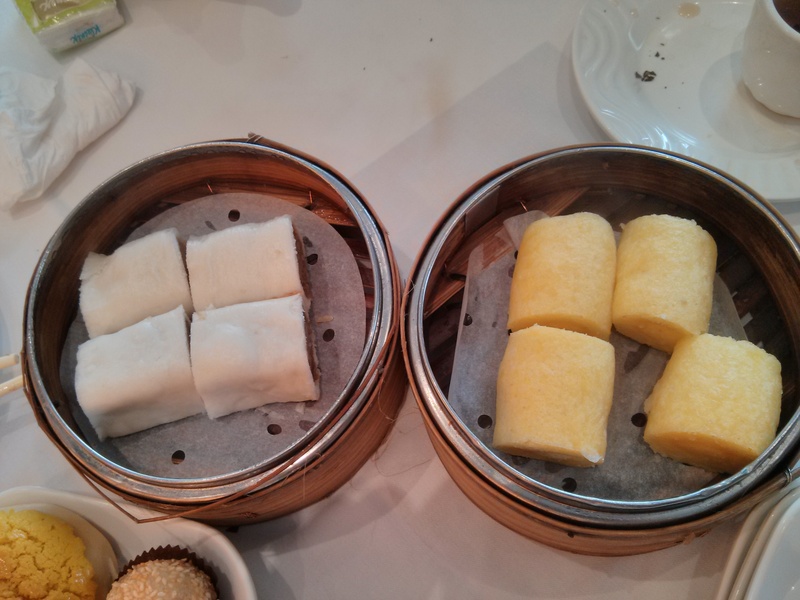 Categories: Food & Sweets, Travel | Tags: Dim Sum, Hong Kong, Tea | Permalink. With winter still lurking around, there is nothing like enjoying a cup of warm tea while sitting by a window. Does this sound a bit like a Hallmark Card scenario? Perhaps. However, a fine cup of tea can help keep the winter blues away and one of my all time favourite discoveries is Sloane Fine Tea Merchants which I first came across when they opened their pop-up shop a two years ago. A lot of their packing is simply gorgeous and it has a French inspired feel to it but make no mistake they are beyond pretty packaging as their teas are divine. 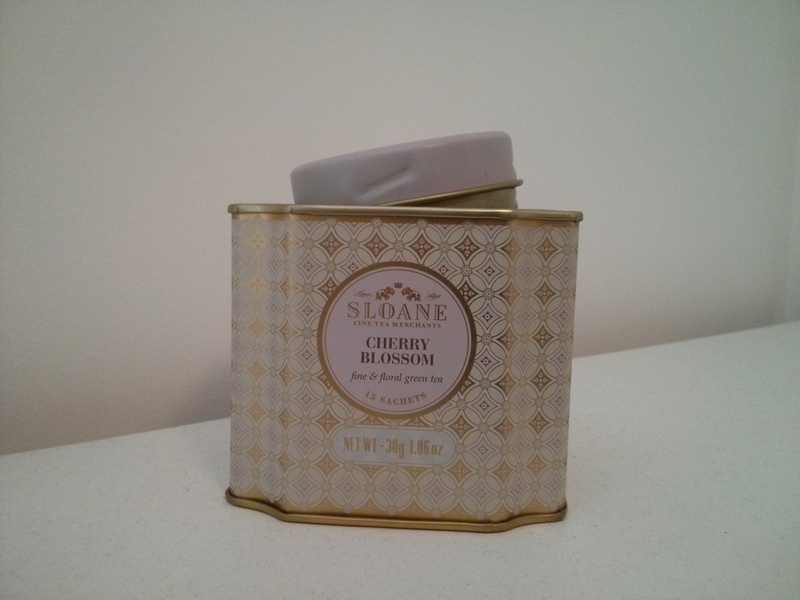 Categories: Food & Sweets | Tags: Sloane Fine Tea Merchant, Tea, Toronto | Permalink.